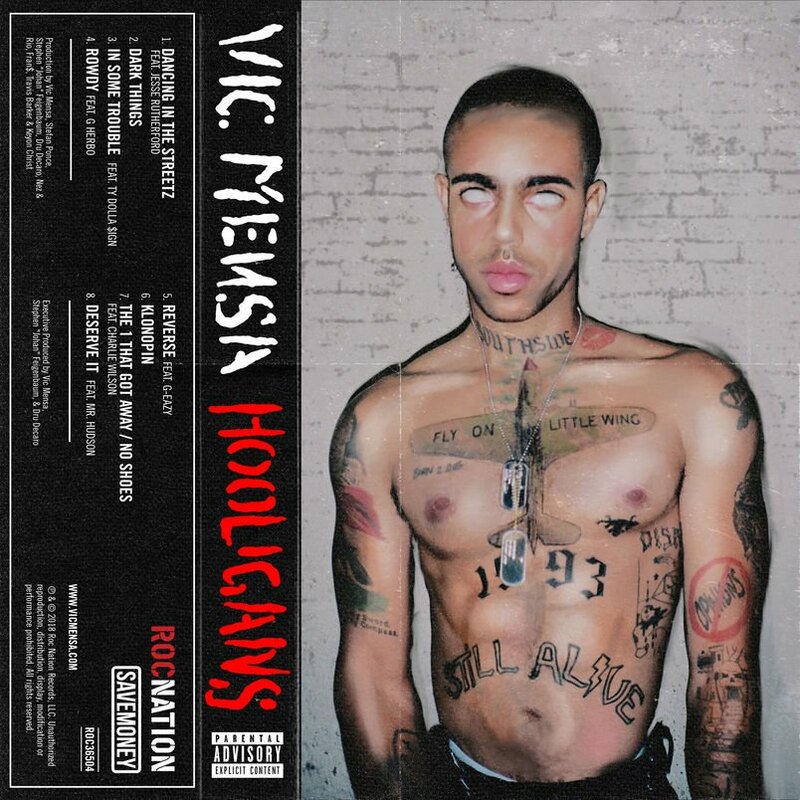 Stream Vic Mensa and G Herbo's New Song "Rowdy"
Vic Mensa has teamed up with fellow Chicago rapper G Herbo on “Rowdy,” the latest single off his upcoming HOOLIGANS EP. The track is one of eight that will appear on Vic’s forthcoming project, dropping December 14th. Other features include Ty Dolla $ign, G-Eazy, Charlie Wilson, Mr Hudson and others. Check out a preview of the video, along with the HOOLIGANS tracklist, below.